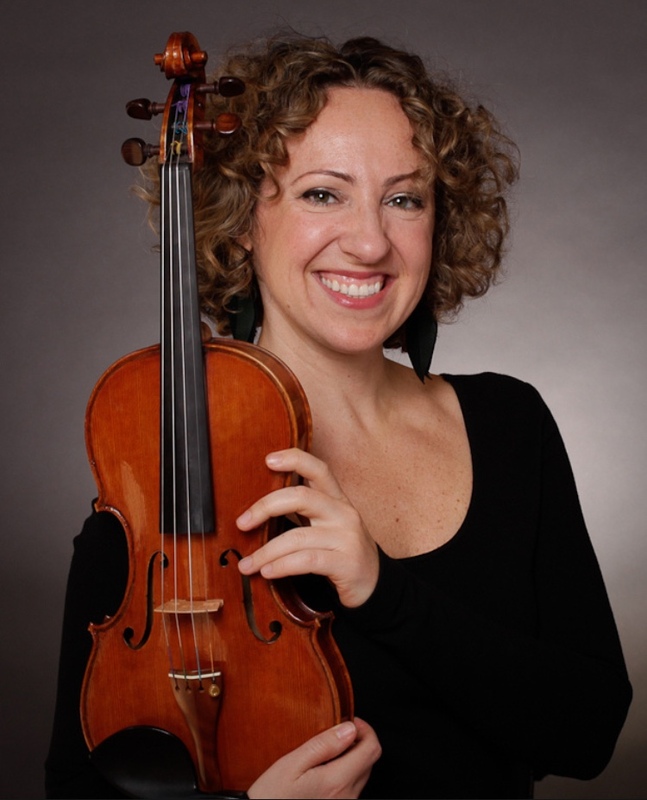 Nelly Kovalev is the concertmaster of the Oregon Ballet Theater Orchestra, member of the Portland Opera and a regular substitute with the Oregon Symphony since 2005. She served as a full-time member of the Oregon Symphony during the 2017-2018 season. She teaches at Reed College.